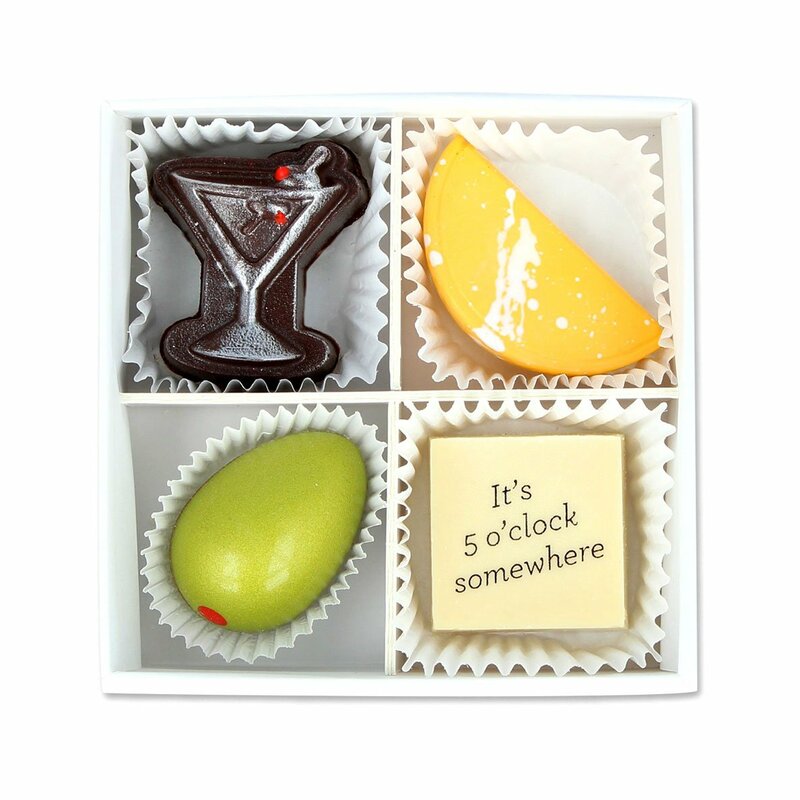 Join HLSA of Austin for a delicious evening at Maggie Louise Confections for a chocolate tasting and tour, and to meet Maggie Louise Callahan, an HLS alumna. 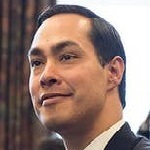 Please join HLSA of Austin and the Harvard Club of Austin at a gathering with Julián Castro, HLS '00, former U.S. Secretary of Housing and Urban Development, at Bar Peached. 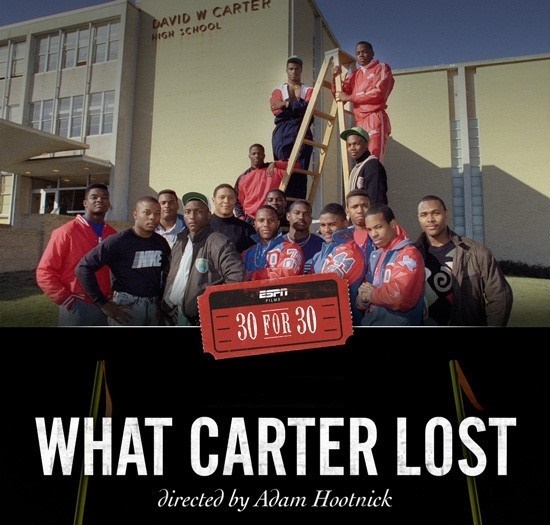 Join us, the Harvard Club of Austin, and Adam Hootnick, Harvard and HLS alum and filmmaker behind What Carter Lost, for a screening of his film and Q&A on November 14, 2018 at Violet Crown movie thetaer, 434 W 2nd St, Austin, TX 78701. Join us for this unique event to share your HLS experience with prospective students in the Austin area. 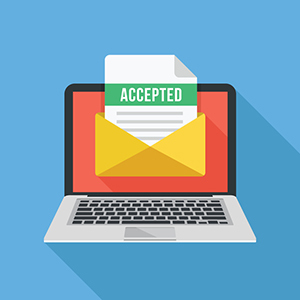 This session will feature a mix of presentation and cocktail reception between alumni and prospective students living in Austin. 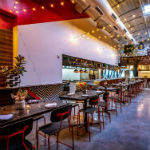 Come join fellow HLS alum Tanner Bond (’07) and other HLS alums at the Brewer’s Table, one of Austin's hottest new restaurants, for an exclusive talk on the Brewer's Table's unique approach to beer and food, along with a special extended happy hour. 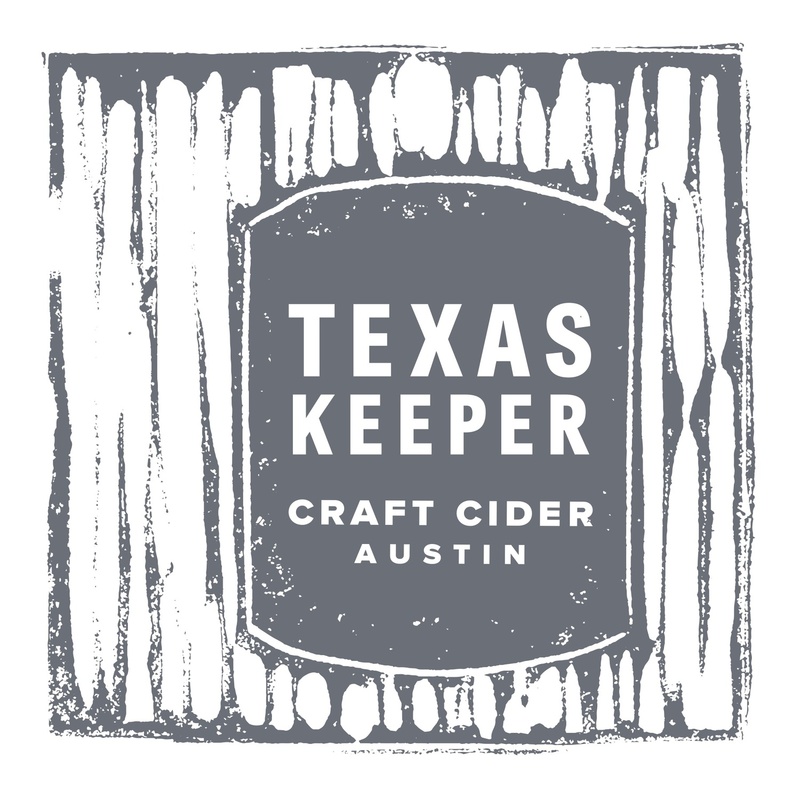 Join HLSA and the Harvard Club of Austin to sip cider all day and enjoy food from Puli-Ra, the food trailer on the premises. Local star chef Deepa Shridhar has crafted exclusive menu sourced wholly from premium ingredients from local farms. 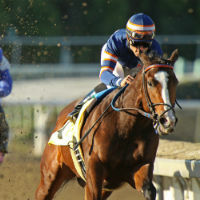 Join the HLSA to watch the 144th Kentucky Derby with other horse-and-whisky-loving HLS alums at the Four Seasons Hotel's annual Kentucky Derby watching party. The event includes live music, themed cocktails and menu items, a costume contest, and more. 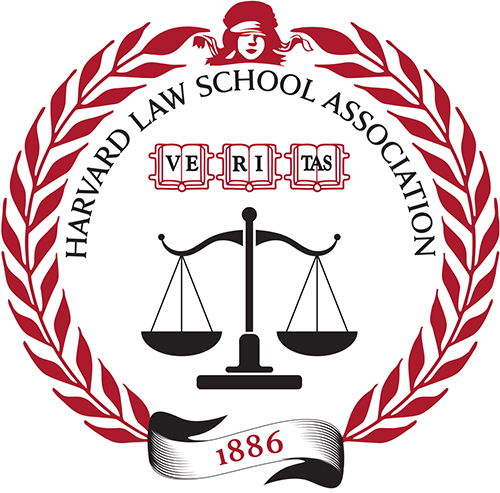 Please join us at this exciting event and enjoy a unique opportunity to spend time with Senator Mark Warner and with fellow Harvard alumni. Hors d'oeuvres and refreshments will be provided thanks to our Gold and Silver Sponsors. Join us Saturday, January 27th for a happy hour at L'Oca d'Oro in the Mueller district followed by an evening of classical guitar with Austin Classical Guitar at the AISD Performing Arts Center. 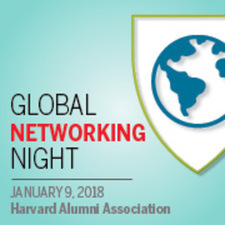 Join fellow local Harvard alumni for Global Networking Night on January 9, 2018. Come help celebrate the launch of the HLSA of Austin on November 16th at Botticelli's.